Every new Cadillac currently comes standard with an available 12-month OnStar subscription at no additional cost. Among other benefits, this connectivity plan features OnStar Smart Driver, an opt-in service designed to help owners maximize their vehicle’s overall performance, reduce wear and tear, monitor fuel efficiency and improve their driving – all factors that add to the overall ownership experience. 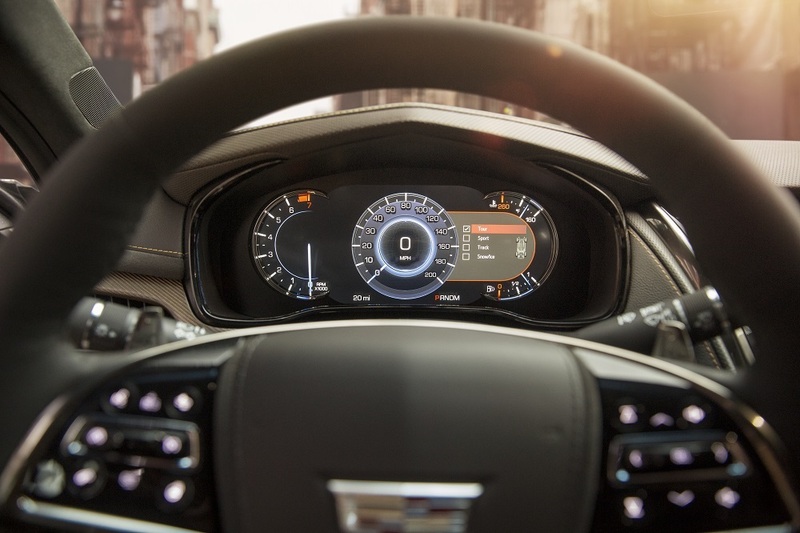 The CTS-V’s 2018 features will also include two additional USB ports into the rear console, and a smart-heated steering wheel which activates with temperature to keep the driver’s hands at a comfortable temperature.